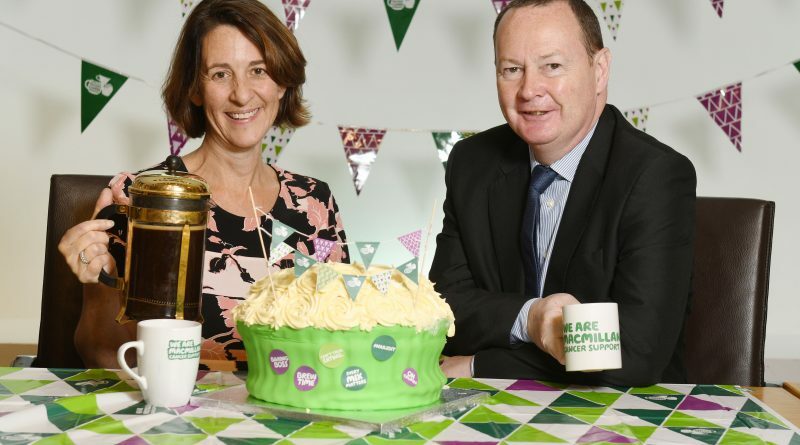 Bill Kidd, MSP for Glasgow Anniesland, has joined Macmillan Cancer Support ahead of the World’s Biggest Coffee Morning on 29th September. Last year alone, £29.5 million was raised through just one morning’s worth of coffee and cake. Macmillan provide free packages to help you organise your coffee morning, along with practical advice for the day. There are lots of coffee mornings taking place across Glasgow Anniesland. 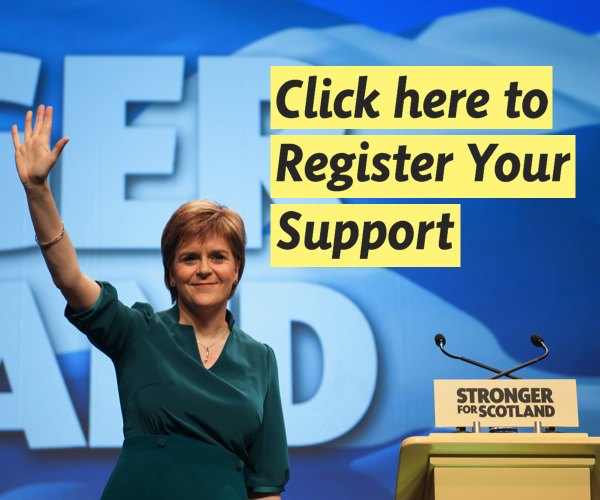 You can find out where your nearest one is here.